1+ Acr Nansemond Pw, Suffolk, VA 23434 (#10223428) :: Abbitt Realty Co. 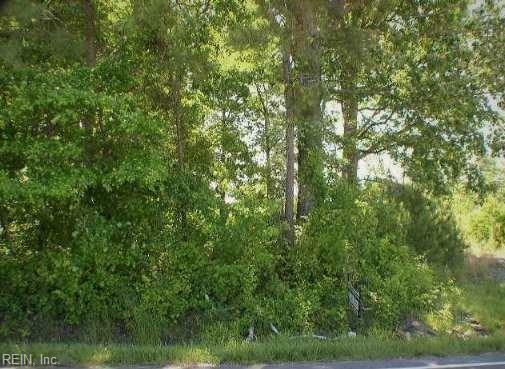 THIS IS A GREAT WOODED LOT APPROXIMATELY 1.41 ACRES WITH CITY SEWER AND WATER AVAILABLE AT THE STREET. IN 2006, A BRAND NEW HOME WAS BUILT NEXT DOOR ON THE ADJACENT LOT.